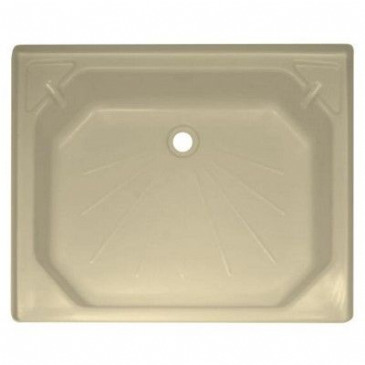 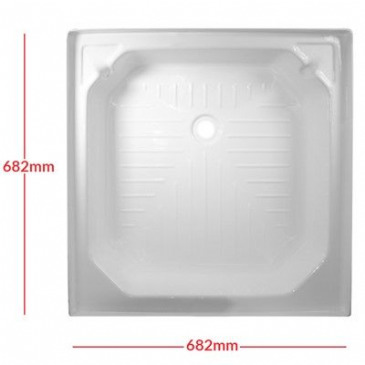 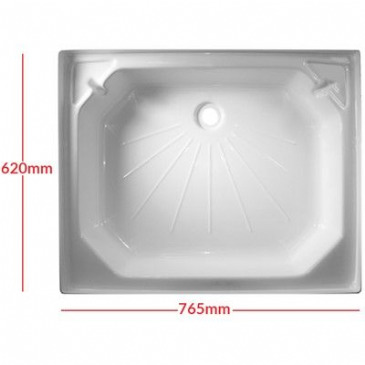 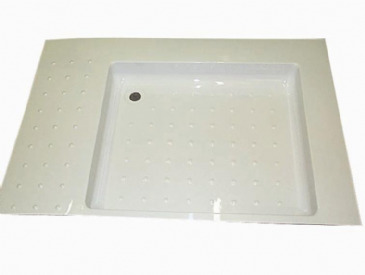 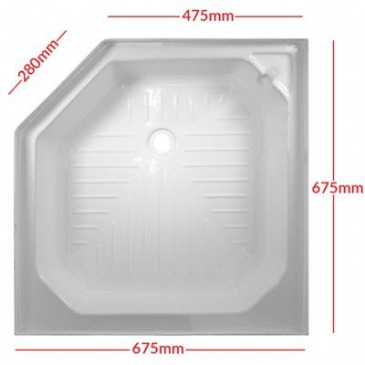 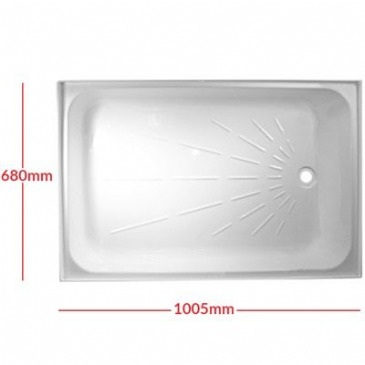 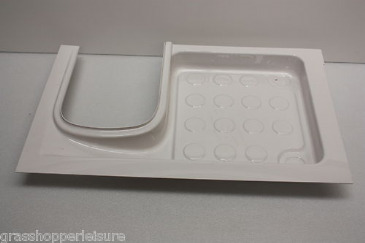 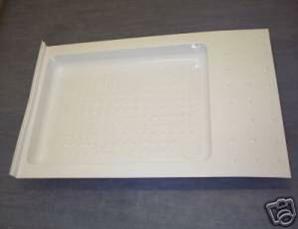 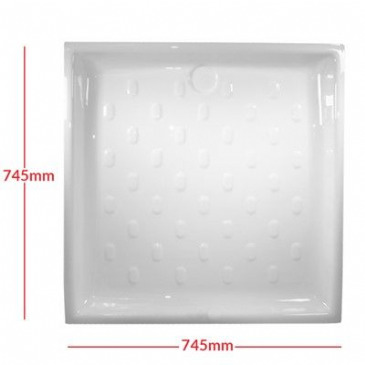 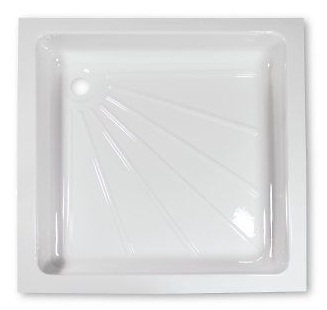 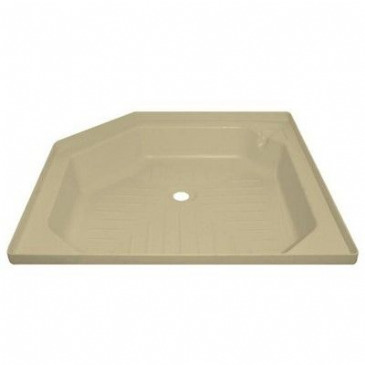 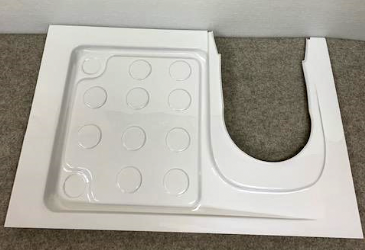 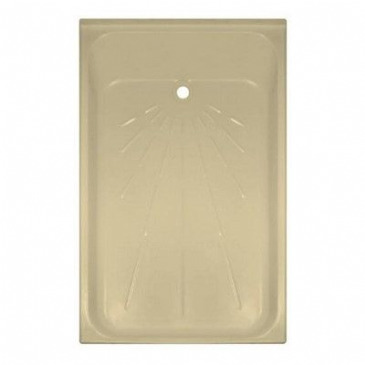 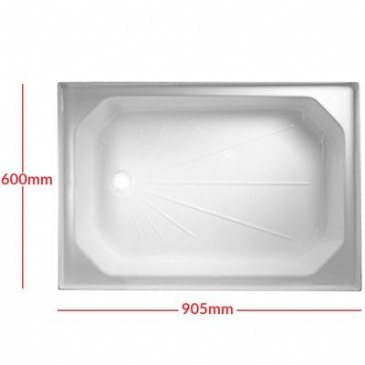 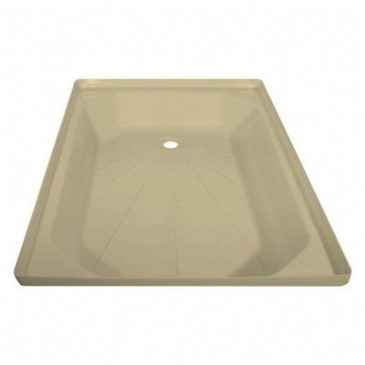 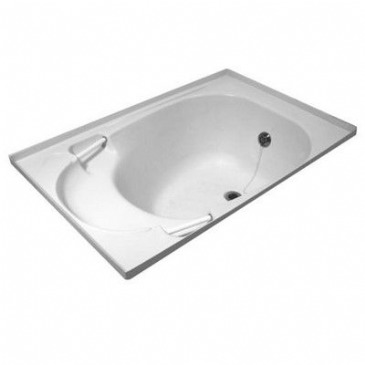 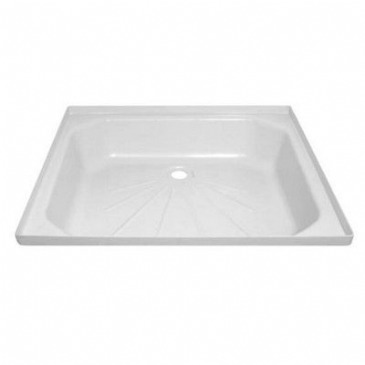 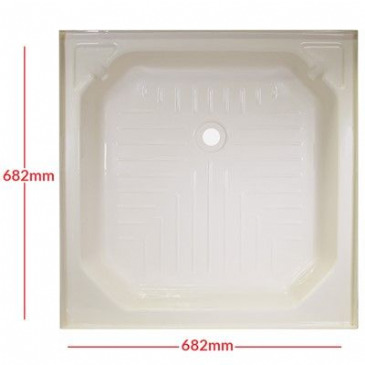 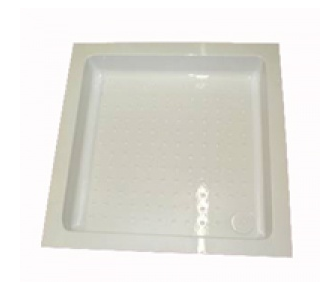 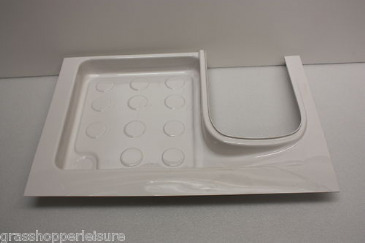 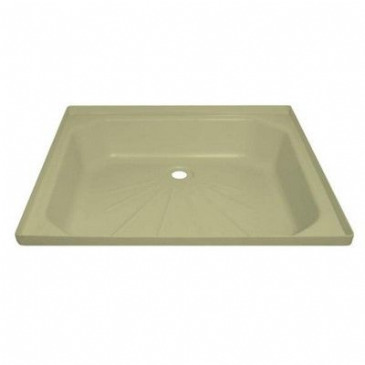 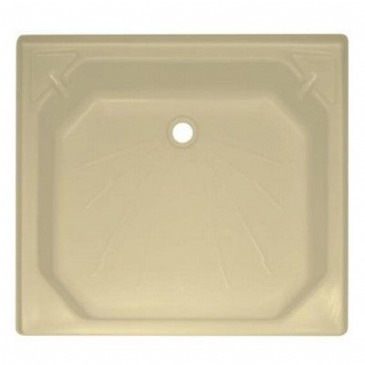 We have many selections in shower trays for your caravan and motorhome. 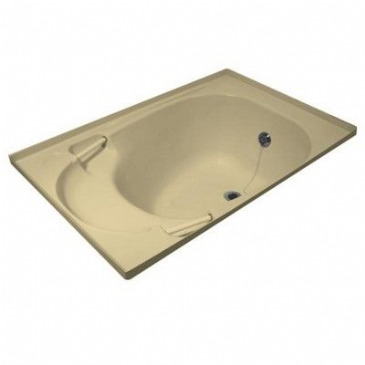 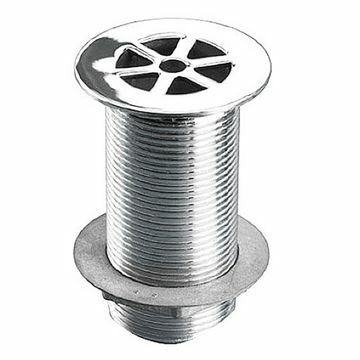 For the most practical washrooms/ bathrooms we have everything from bathroom cabinets, basins and shower trays to electrical and manual porta pottis, swivel toilets and Thetford cassettes for your caravans and motorhomes. 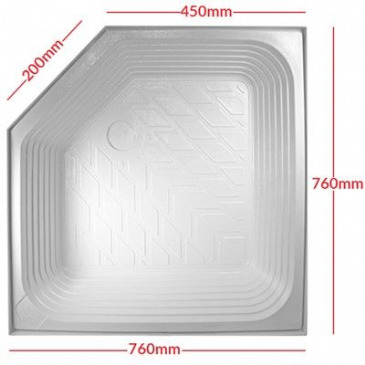 To cover the necesseties we have water tanks, pumps, waste carriers to the smallest parts needed such as hoses and taps all from popular brands such as Fiamma, Aquaflow and Whale.